Looking for a Phoenix buy here pay here dealer? Look no further! Contact Auto Action to discuss loan options to purchase your next used car! When you are shopping for a used car in Arizona, there are many options. Huge, corporate dealers may show flashy commercials and offer gimmicky prizes or incentive to buy with them, but at the end of the day, they are all the same. Private sales may seem appealing, but you really never know what you’re getting, do you? And who’s responsible when you pay your private party, drive away, and a week later your new car breaks down? YOU. There’s a better way to buy a used car, truck, SUV or minivan in the greater Phoenix area, and it’s called Auto Action. Come to the used car experts in Phoenix, Glendale, Avondale, Chandler, or Mesa and browse hundreds of top quality used vehicles. What makes Auto Action different is that you can buy here pay here! Avoid the headache of shopping for bank loans and delaying the process of getting behind the wheel of your new-for-you car by dealing with all of the paperwork at once! Find the used car of your dreams and within a few minutes, an experienced finance expert at Auto Action can have you approved for an Phoenix Buy Here Pay Here loan! Even if your credit isn’t perfect, Auto Action Arizona buy here pay here loan experts can still work with you to get you approved. There is no set down payment, so depending on your individual income and work situation, we can tailor your financing to what’s comfortable. 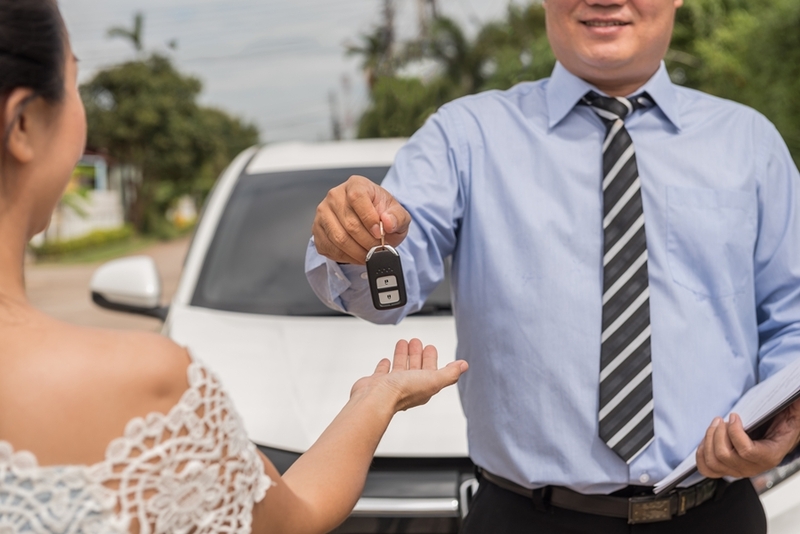 We want to see you behind the wheel of your new car, so we pride ourselves on aggressively negotiating the best deal for you with the financial institutions. Once you see our huge selection of quality used cars in Arizona, see that our prices are unbeatable, and discover the ease and convenience of our buy here pay here option, Auto Action will always be your first and last stop for used cars in Arizona. Visit us today and see for yourself!